It’s hard to believe that Halloween is just five weeks away. For many of us, it presents a final chance to get a holiday before the madness of Christmas begins. We’re big fans of city breaks here at Pikalily, so we’ve decided to list five of our favourite UK weekend breaks to consider for a last minute Halloween break. The capital of Northern Ireland, and a city we visit on a regular basis, there is so much to see and do in Belfast, a weekend may not be long enough. 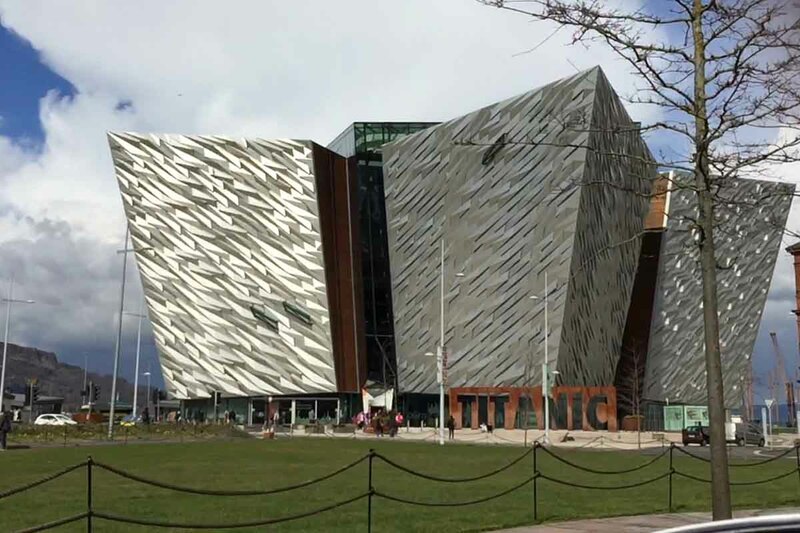 From the spectacular Titanic Visitor Centre and popular Cathedral Quarter to the Ulster Museum and iconic St. George’s Market, there is something for everyone visiting Belfast. 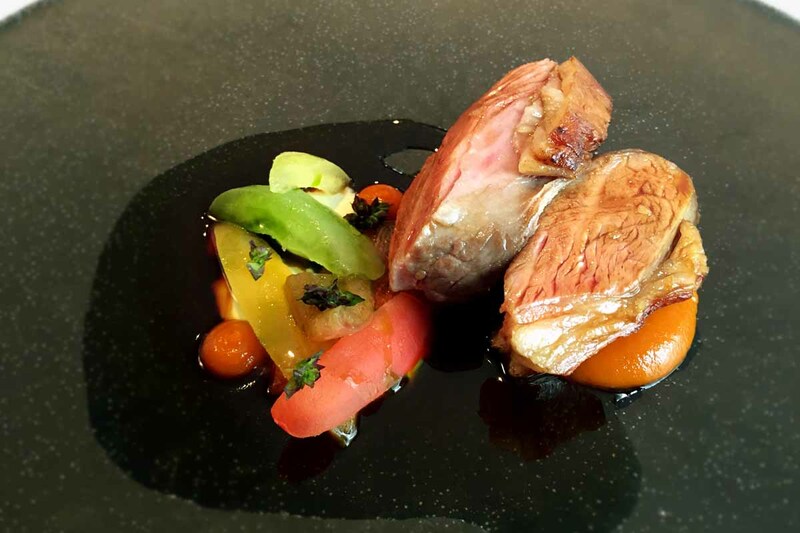 Home to two Michelin Star restaurants and countless other top eateries and pubs, several great shopping hangouts, theatres and sporting venues, there is plenty of choice for a break to Belfast. Check out our 24-hour guide to Belfast to see how much you can cram into the city in one day. A city we have visited on several occasions, the seaside city of Brighton is just a short train journey from London and well worth exploring. A city that is small enough to explore on foot, take a wander through the famous lanes as you explore hidden gems in coastal escape. Chocolate lovers be sure to visit the world-famous Choccywoccydoodah, while Brighton Pier will have you reliving your youth in no time. The Royal Pavillion and Gardens is another must-see when in Brighton, while the foodies among you will have no shortage of places to dine in. We visited Cote on our first visit to the city and were certainly impressed. 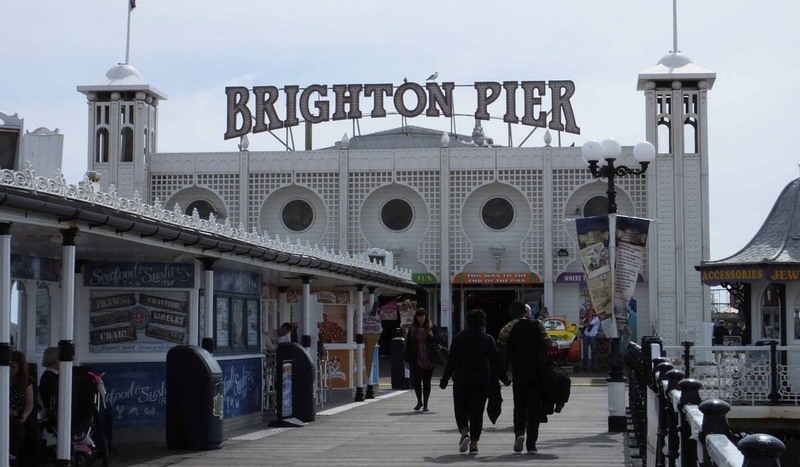 Read about our weekend break to Brighton to learn more. Another Northern Ireland city on our list (well, being from NI it would be rude not to), Derry City is a great place to spend the weekend. Famous for the walls which flank the city, Derry is a city steeped in history and culture that it easy to explore on foot. Indeed, we enjoyed a walking tour on our last trip to the city, allowing us to see some of the highlights including the famous City Walls, the Peace Bridge, the Guildhall, St Columb’s Cathedral and the Craft Village. If you’re planning a trip to Derry then be sure to check out the City Hotel which is perfectly located to allow you to explore this friendly city on foot. Famous for its pubs and nightlife, it would be rude to not frequent a few of the city’s bars on your travels. Peadar O’Donnell’s and the Walled City Brewery should both be on your list, while Browns in Town and Pyke ‘N’ Pommes is worth checking out for food. 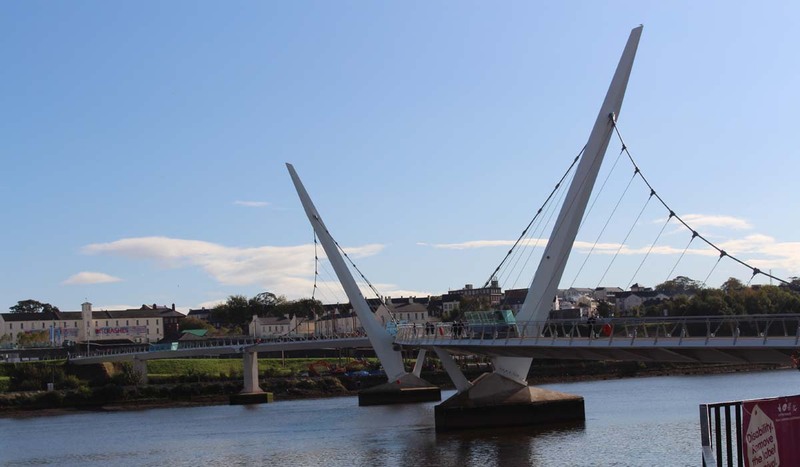 Check out our 24 hour guide to Derry City. Perhaps our favourite UK city to visit outside of Northern Ireland, there’s just something captivating about spending a few days in Liverpool. Shops, restaurants and pubs aplenty, Liverpool is a great city to visit for a weekend break with your better half or with a group of friends (we’ve done both). As fans of Liverpool F.C, a visit to Anfield is always high on our list when visiting Liverpool, while the Docklands and Liverpool One are also regular destinations when we make our way across the Mersey. 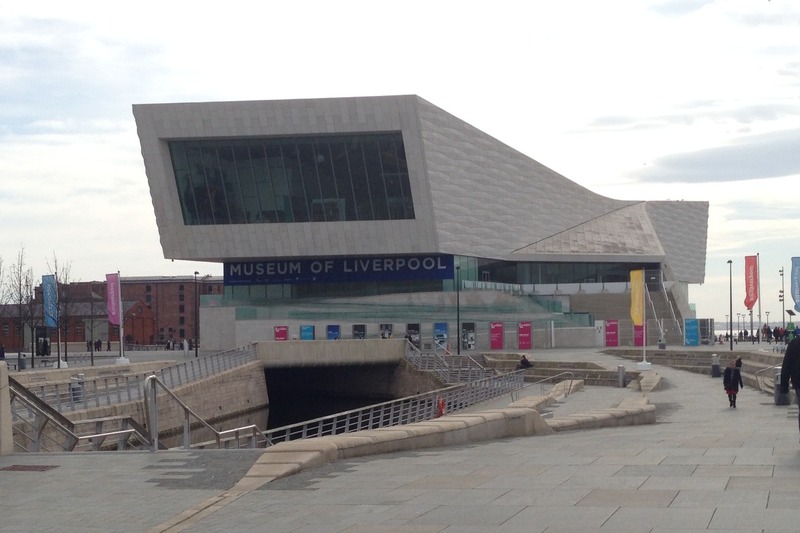 The city is home to several museums including Tate Modern, the Museum of Liverpool, the Merseyside Maritime Museum and the Beatles Story, all well worth visiting. The last city on our list, and another that we have visited on several occasions thanks to the short flight from Belfast is Manchester. A city that is famed for its music scene, Manchester has a great nightlife, and much like Liverpool, it just feels like a really welcoming city every time we visit. For the sports fans among you, the National Football Museum is a must, while the Quays area of the city is also well worth checking out. 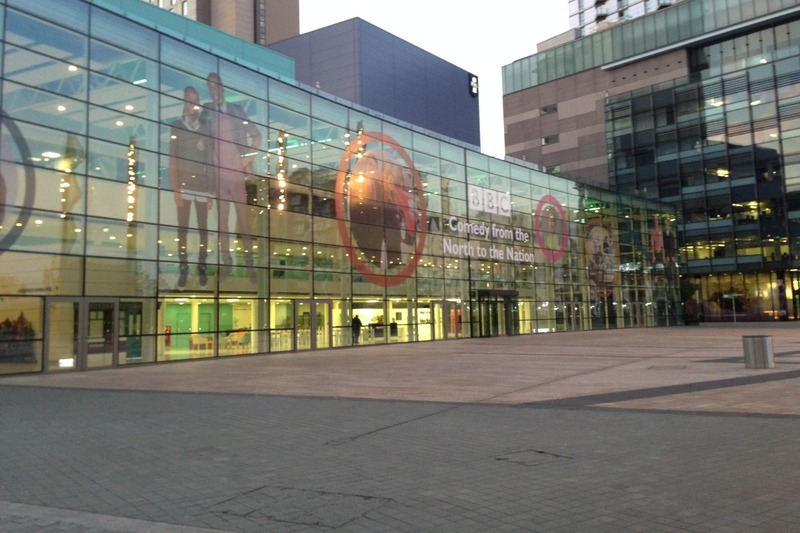 Here you will find The Lowry and Media City UK, while Old Trafford Cricket Stadium and Old Trafford Football Stadium are both a short-walk away. If you enjoy a tasty burger and cocktail with some great tunes playing in the background, then look no further than Gorilla on Whitworth Street. It hit the right notes with us on our last visit. Check out our review of Gorilla. What’s Your Favourite UK Short Break Destination? Do you like exporing the UK with short weekend breaks? What is top of your list for short breaks in the UK? Share your favourites with us below and provide some tips on places to see. You can also share your favourite UK city breaks with us over on Facebook and Twitter.